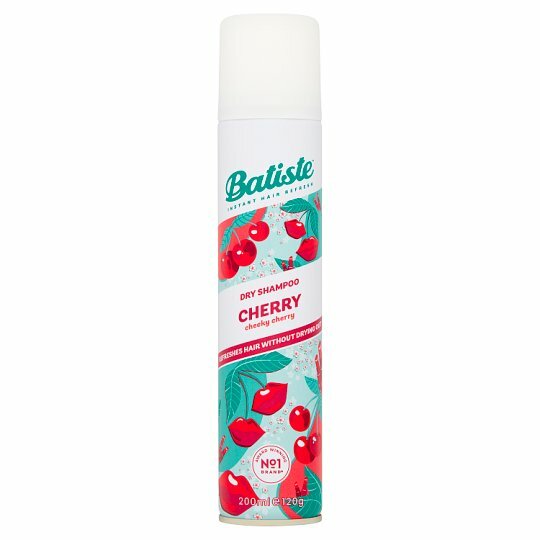 Make everyday your runway with Batiste dry shampoo. This multi-award winning hair hero is the perfect quick fix for great looking hair, even between washes. The perfect quick fix for great looking hair between washes - simply spritz on for clean, fresh looking hair with added body and texture. No water required! It's a great way to extend your blow dry, free up time in the morning or give your hair a new lease of life whenever, wherever it needs it.